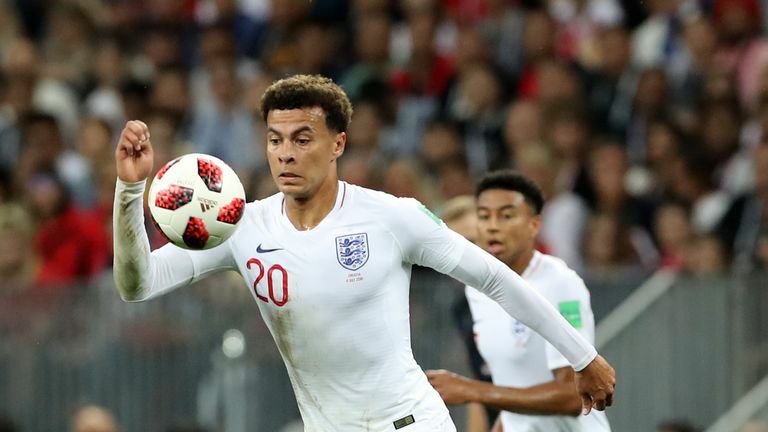 Gareth Southgate reflects on Dele Alli's progress for England and gives the latest on Luke Shaw's recovery. Dele Alli should be fit for Tottenham's Premier League game with Liverpool on Saturday despite withdrawing from the England squad for Tuesday's friendly against Switzerland. Alli suffered a muscle strain during the 2-1 defeat by Spain, but England manager Gareth Southgate thinks the midfielder will be fit to feature for his club at Wembley. "Alli has just had a minor strain and should be fine for his club at the weekend I would think, but Tuesday's game will come too quickly," Southgate said in his pre-match press conference. Alli returned to Spurs for further treatment hoping to be available for their Premier League return against Jurgen Klopp's Liverpool on Saturday, live on Sky Sports PL from 11.30am. He managed to get through 90 minutes against Spain but his absence will lead to an additional change for Tuesday's Kick It Out international at the King Power Stadium, live on Sky Sports Main Event from 7pm. Asked about Alli's contribution on the pitch, Southgate added: "I thought his performance was good, in terms of his retention of the ball I thought he was improved in that area, his work without the ball has been good over the last six months with us. "He makes critical forward runs, like everybody else we learned a lot from the game." 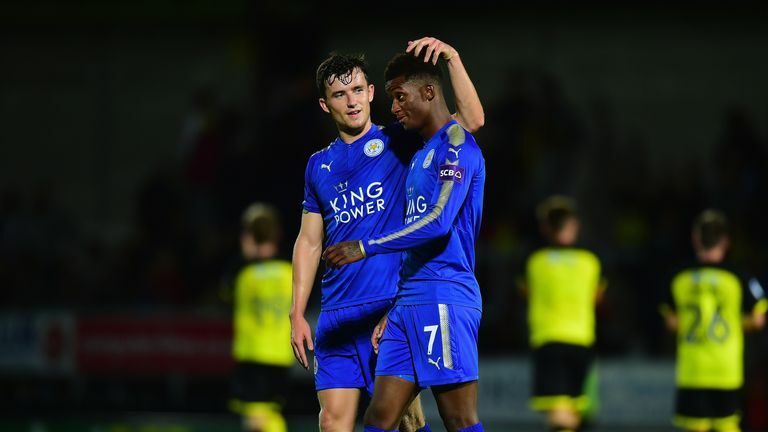 Southgate had already brought Leicester pair Ben Chilwell and Demarai Gray into his squad for the match on their home ground. He is not expected to add any further players to his squad amid reports that Southgate could make as many as nine changes to his side against the Swiss. Chilwell and Gray are among players who could secure a senior debut, with goalkeepers Alex McCarthy and Marcus Bettinelli also hoping to complete their rise to full England honours. Manchester United left-back Luke Shaw will miss the game after sustaining a head injury in Saturday's game. How did England's new boys do? Shaw left the England camp on Monday following the concussion he suffered after a nasty collision with Spain right-back Dani Carvajal. He had reported back to St George's Park for monitoring but was released to United after showing no ill-effects.